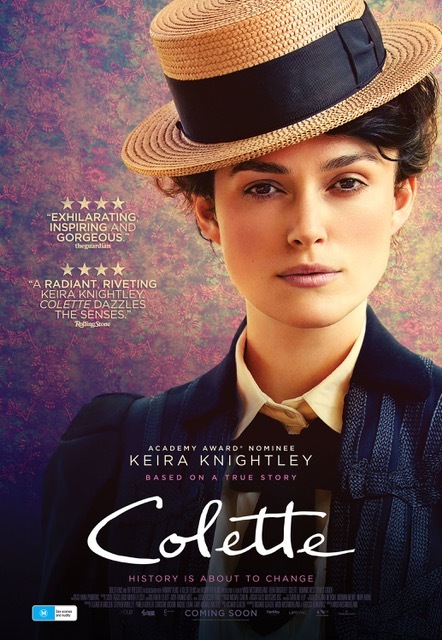 Colette is a biographical drama based upon the life of the French novelist Sidonie-Gabrielle Colette and played by the talented Keira Knightley. She initially ghostwrites a series of wildly successful books under her celebrity husband’s name but eventually decides to fight over its creative ownership and the gender roles of her time. 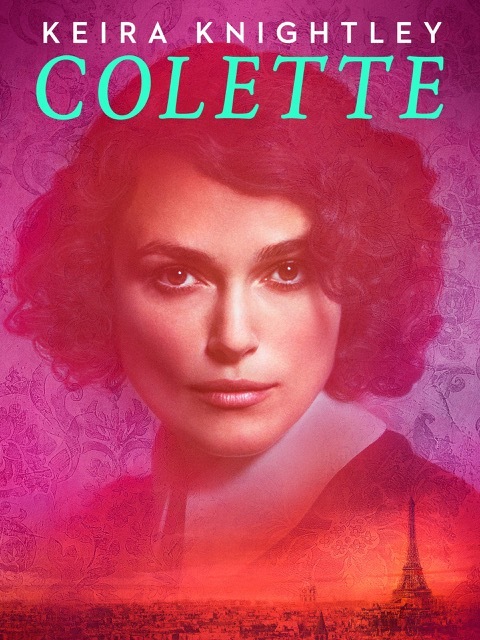 In the process, Colette overcomes societal constraints and goes on to make a significant mark in the literary world.